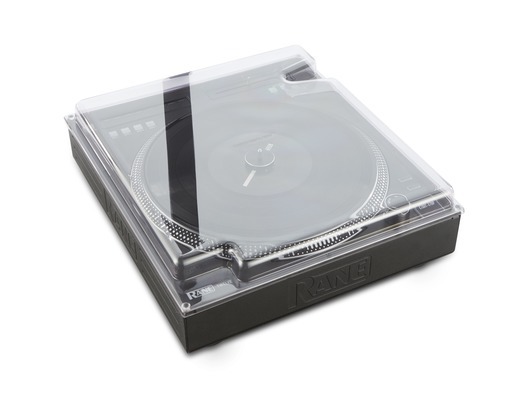 The Decksaver Rane 12 Cover is a highly durable polycarbonate dust cover designed for the Rane Twelve turntable. Be it whilst in transit or in storage, this cover will protect your Twelve from impact, dust and liquid damage while the smooth, smoked/clear shell allows it to still be fully visible at all times. The custom moulding means that optimum protection is provided for all components, and there is also room for cables. 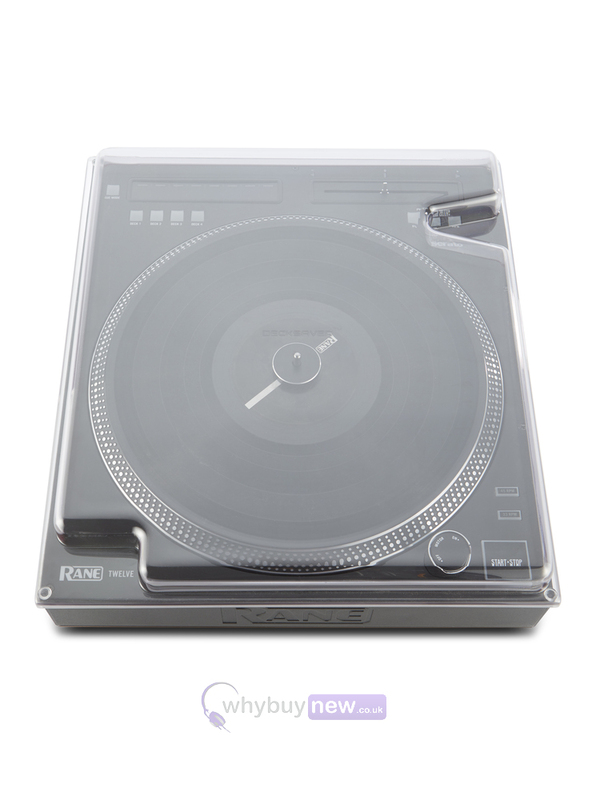 This decksaver is also extremely portable due to its sleek design, making it ideal for mobile DJs. Designed and engineered in the UK specifically for the Rane Twelve turntable. Custom moulded from super durable polycarbonate and finished in a slick smoked/clear hue. Simple push fit design shields tone-arm and other delicate components from accidental damage, whilst leaving cables in place. Be it at home, on the road or in the club - we've got it covered.